We guess you have already seen the Hungarian Parliament a few times. But have you ever been inside the largest building in Hungary? 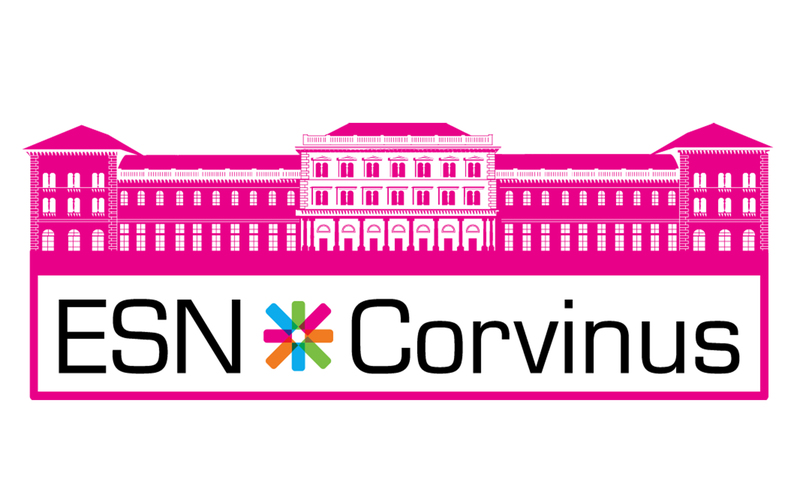 ESN Corvinus takes you on a guided tour to admire the famous parts of the building, as the hexadecagonal central hall, with huge chambers adjoining it: the Lower House and the Upper House. The Holy Crown of Hungary, which is also depicted in the coat of arms of Hungary, has been displayed in the central hall since 2000. Please don't forget to bring your student ID for identification. Other ticket types are also available for non-student visitors. Since the tour is for limited number of participants, we will be selling tickets in the ESN Office during opening hours.